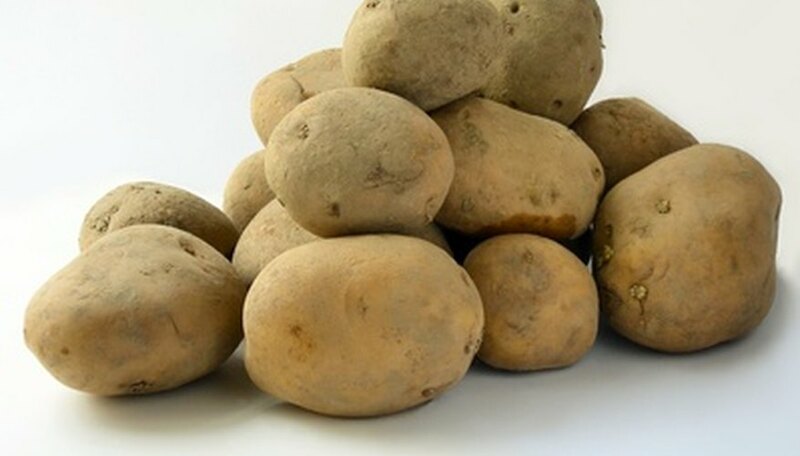 Creating an electric battery out of an ordinary potato is a popular science project for middle-school students. In most commercial batteries, electricity is generated by a chemical reaction between two electrodes (copper and zinc) and an electrolyte (sulfuric acid). The liquid in a potato can act as the electrolyte and generate electricity between two electrodes. This experiment teaches students about chemical reactions and electricity and encourages observational and analytic skills. Formulate your hypothesis. Can a potato produce electricity? Why or why not? What makes a battery work? Insert the copper and zinc electrodes into the potato so that they are close together but not touching. Connect one lead to the copper electrode with a clip, then connect the other end to the multimeter. Repeat with the zinc electrode. Measure the amount of voltage the potato produces on the multimeter. The potato will probably generate between 1 and 1-1/2 volts, about enough to power a LED light. Record your findings in the notebook. Report your conclusions. Answer some or all of these questions: How much voltage did the potato produce? What chemical reaction took place to make electricity possible? Is the voltage produced enough to power a small appliance? What are some practical applications of this experiment? 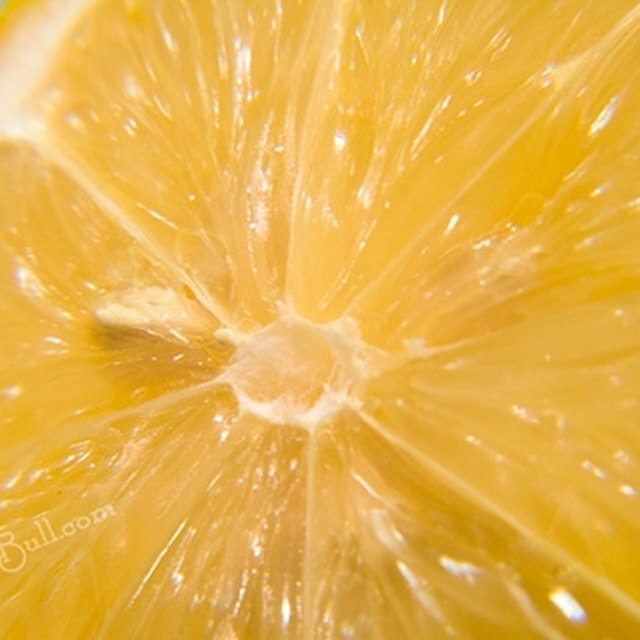 Try the same experiment with different electrolyte sources, such as lemons, tomatoes or apples. Do all foods produce the same amount of voltage? Take pictures at the beginning, midpoint and end of the experiment to document your observations. Include the photos with your report. Test your multimeter by crossing the positive and negative wires. The multimeter should show no voltage or current. Although the voltage produced will be very low, use caution when working with any kind of electric components. Physlink: How can a potato be used to light a lightbulb? Long, Kat. "Science Project on Electricity in a Potato." Sciencing, https://sciencing.com/science-project-electricity-potato-6118685.html. 24 April 2017.